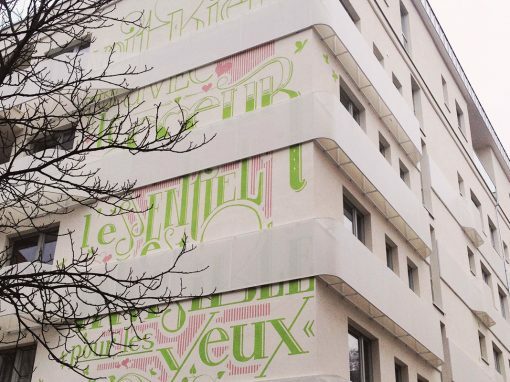 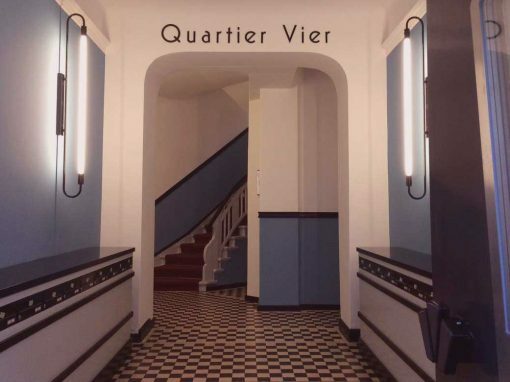 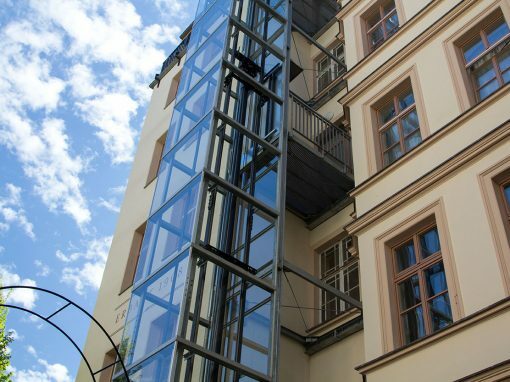 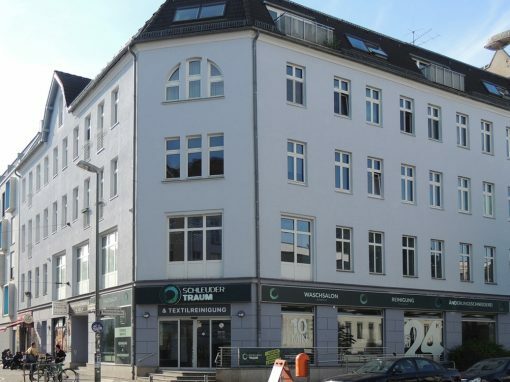 The existing building is located in a prime core location in a side street of the Kurfürstendamm. 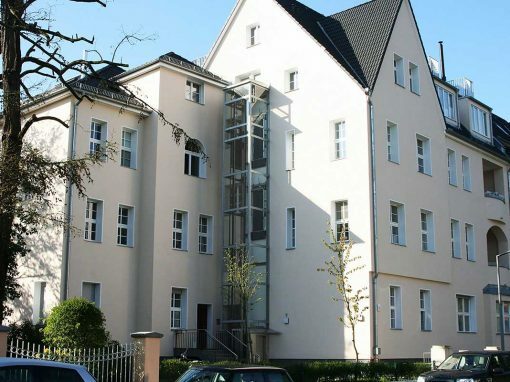 The object is newly developed together with the neighboring development. 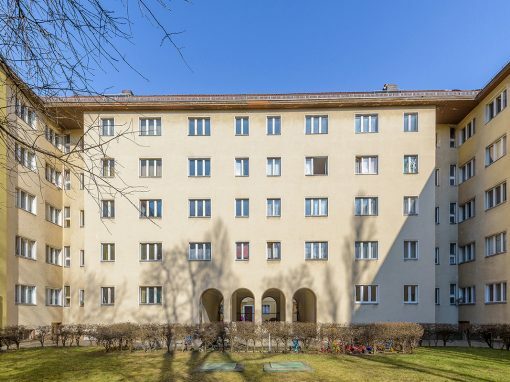 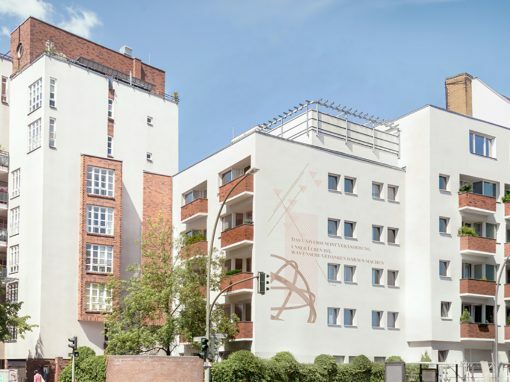 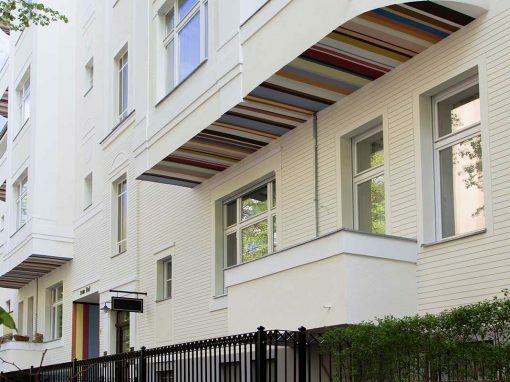 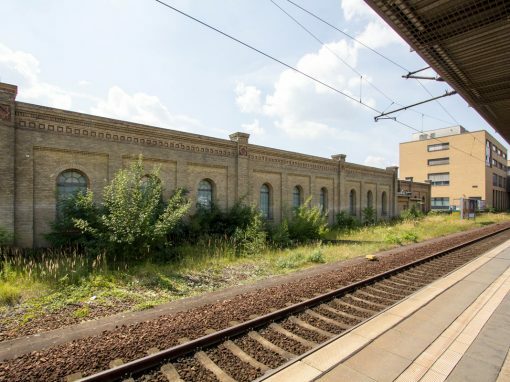 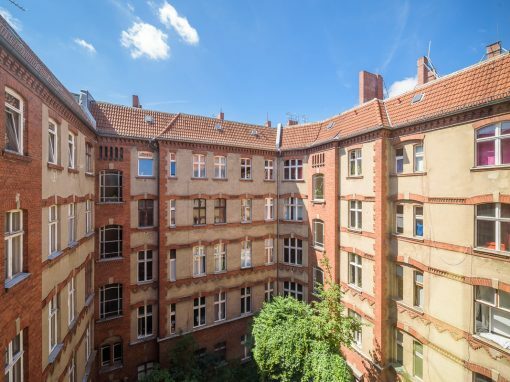 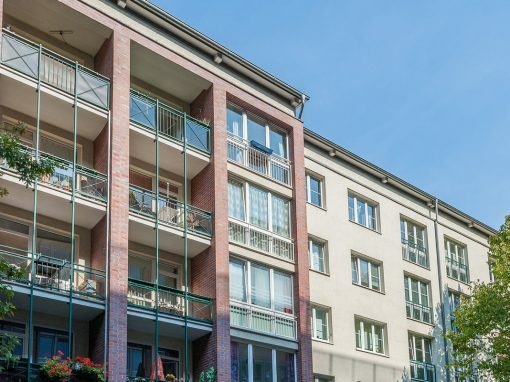 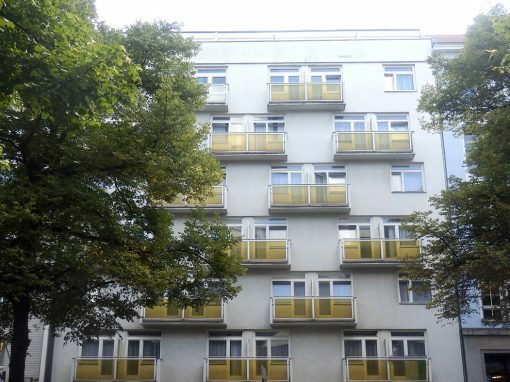 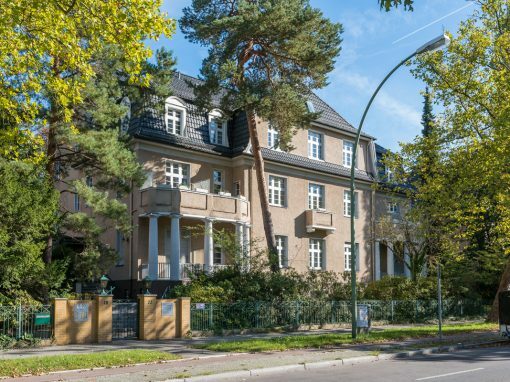 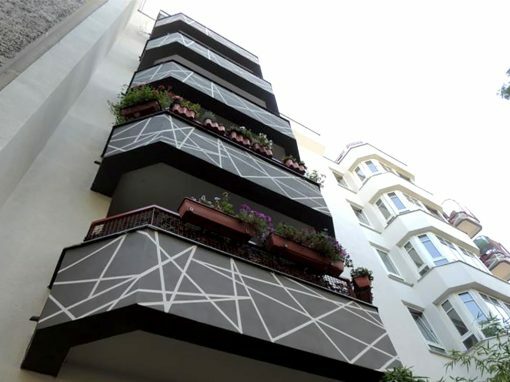 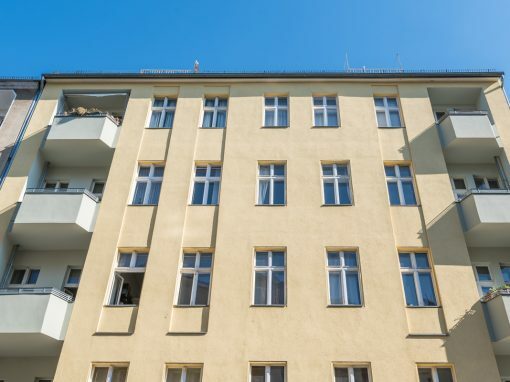 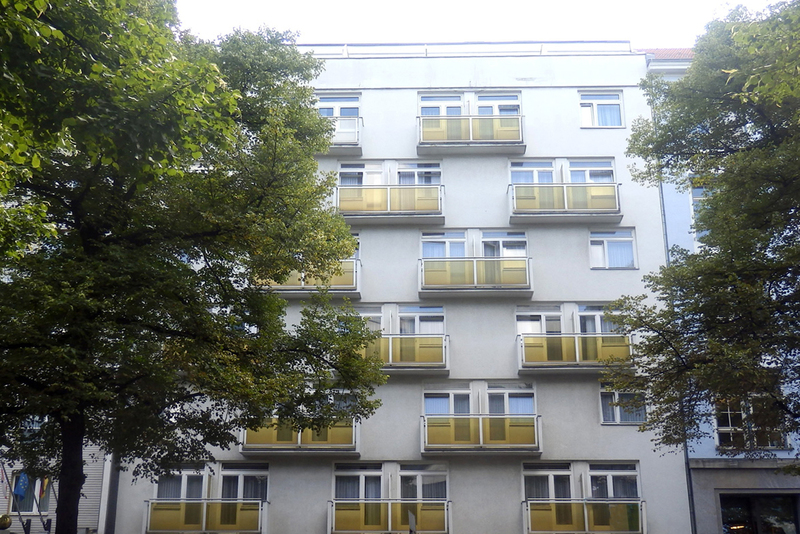 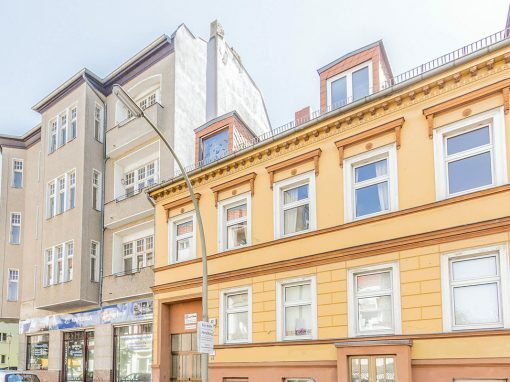 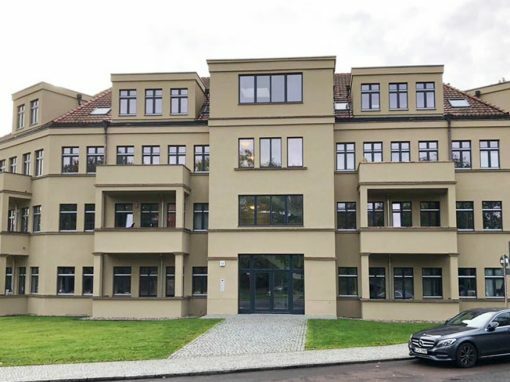 The sale of the property took place within the framework of a bidding process, which was supervised and carried out by auxenia RE GmbH and Vandenberg Immoconsult GmbH.